China accused the United States of not showing any sincerity in holding negotiations over trade friction. China today made it clear that if the US insists on unilateralism and trade protectionism then it will fight “till the very end”. "As of now, government officials of the two countries have never engaged in any negotiations concerning the trade friction," Gao Feng, spokesman of the Ministry of Commerce was quoted by Xinhua news agency as saying. "Principles must be followed before negotiations get started. However, the US has not shown any sincerity to negotiate. "Whether the two sides can negotiate under the WTO framework will depend on whether the US side still respects the WTO and whether it still respects multilateral rules. 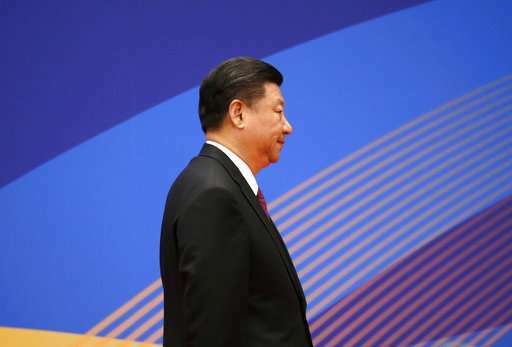 "If the US clings obstinately to its own course and insists on unilateralism and trade protectionism, China will fight resolutely till the very end," the spokesman added. The spokesman noted China's continued opening-up measures have nothing to do with the ongoing trade friction with the US. The major strategic decisions are made based on an accurate estimation of the country's current development level, in order to elevate opening-up in the new era to a higher level, he added said.